ERI experts can offer hands-on tailor-made trainings in the five modules of ERI for upcoming ERI facilitators. The trainers adapt the training curriculum according to the participants’ needs and experiences. The duration of trainings can vary between a few days to one week training per module. The training mode is highly interactive and involves practical training sessions with farming communities. The use of participatory methods and training materials is practiced and participants receive constructive feedback. Depending on the need, training sessions can be alternated with on-the-job coaching of trainees. The trainers have several years of experience with the ERI approach and provide invaluable insights and recommendations to enrich and smoothen your work with farming communities. Following is a list of qualified and experienced ERI trainers who can assure a high quality of training ERI facilitators. Note that some of these trainers are full time employed and might not always be fully available. Please get in touch with us to establish contact with our trainers. Grace has a vast experience of 12 years in working with farmer communities and using participatory approaches. She participated in the testing and piloting of the ERI approach in 2003 in Tororo district and in 2007 in Hoima district under the Africa 2000 Network – CIAT-NARO-BOKU University partnership. She used ERI in various projects of the Africa 2000 Network until the end of 2009. Since then, she has trained several organizations’ staff in the adoption and use of the ERI approach in Uganda, Kenya, Tanzania and Senegal. With the high zeal of spreading the ERI approach, Grace managed to offer training and mentoring services to local government (NAADS) service providers and coordinators and Farmer Groups’ Marketing Committees in Arua, Lira, Gulu and Mbarara districts. Grace is currently self- employed. 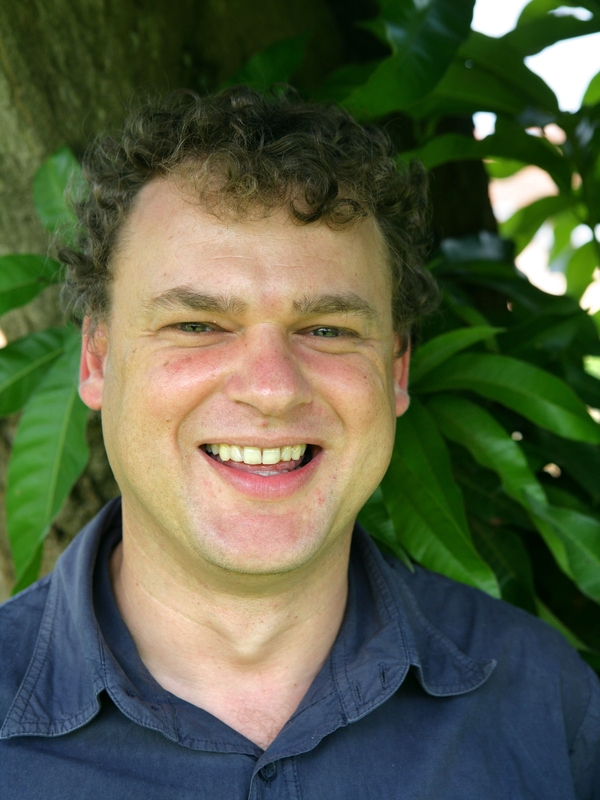 Richard has been using participatory approaches in farmer communities for 9 years. He tested ERI and piloted the approach in 2004 in Hoima under the Africa 2000 Network – CIAT-NARO partnership. He worked with ERI in various projects of the Africa 2000 Network up to end of 2009. Using his strong facilitation, coaching and mentoring skills, he trained several organizations’ staff in the adoption and use of the ERI approach in Uganda, Kenya, Tanzania and Senegal. 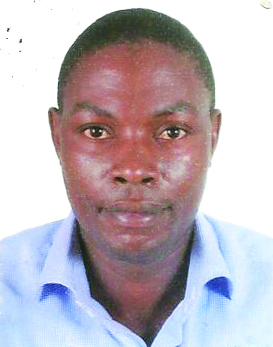 In 2010, Richard joined Trias Uganda as an Agro-Enterprise Development Advisor, a position he still holds today. This enabled him to coach, train and mentor Trias’ partner organizations in Bunyoro, Mbarara, and West Nile. Richard was part of the team that developed the improved ERI manual and has been key in coaching various organisations in adopting and using the various tools. 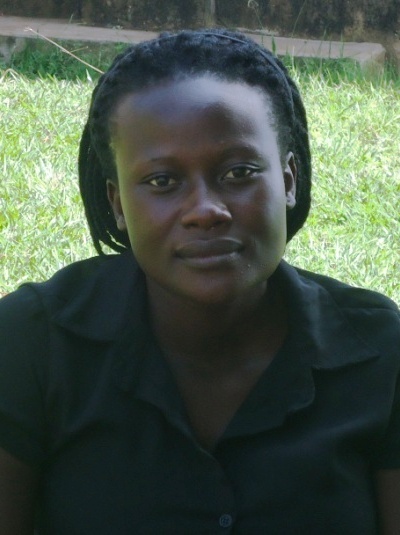 Edith is a programme assistant at Youth Association for Rural Development (YARD) Uganda. She has 5 years’ experience using the ERI approach. Edith applies the ERI approach with YARD to promote agro-enterprise development among farmer groups in Buikwe District. She has facilitated training workshops on ERI capacity building for staff of HORIZONT3000’s partner organisations and farmers in Uganda, Tanzania and Kenya. Using that experience and knowledge, Edith helped to develop and test the ERI manual with HORIZONT3000 partners and farmer facilitators. Edith loves to see farmers make autonomous decisions towards achieving their set goals and using the locally available resources as stepping stones for a better life. 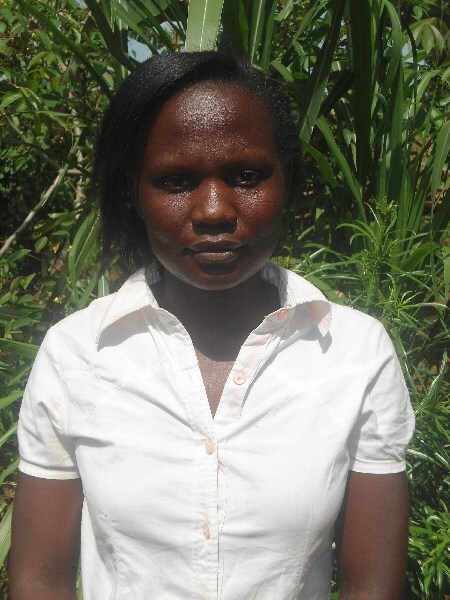 Joyce Birungi works with Youth Association for Rural Development (YARD) as a programme officer for the Enabling Rural Innovation East Africa project at YARD. She has been working with ERI with different farmer groups since 2009; first under the Sustainable Agriculture project for farmers in Buikwe District; and since 2013 with farmer groups under the ERI East Africa Project. Joyce also participated in the development and testing of the ERI manual (training guides and tools) with HORIZONT3000 partners and farmer facilitators. With such an experience, Joyce has facilitated trainings with new staff and partners of HORIZONT3000’s ERI East Africa project which includes four partners in Uganda and two in Tanzania. She has organized and facilitated workshops/ trainings with other staff from other interested organizations like ZOA Uganda, DESECE and GROOTS Kenya. Joyce believes that ERI is a workable approach because it builds on available resources. 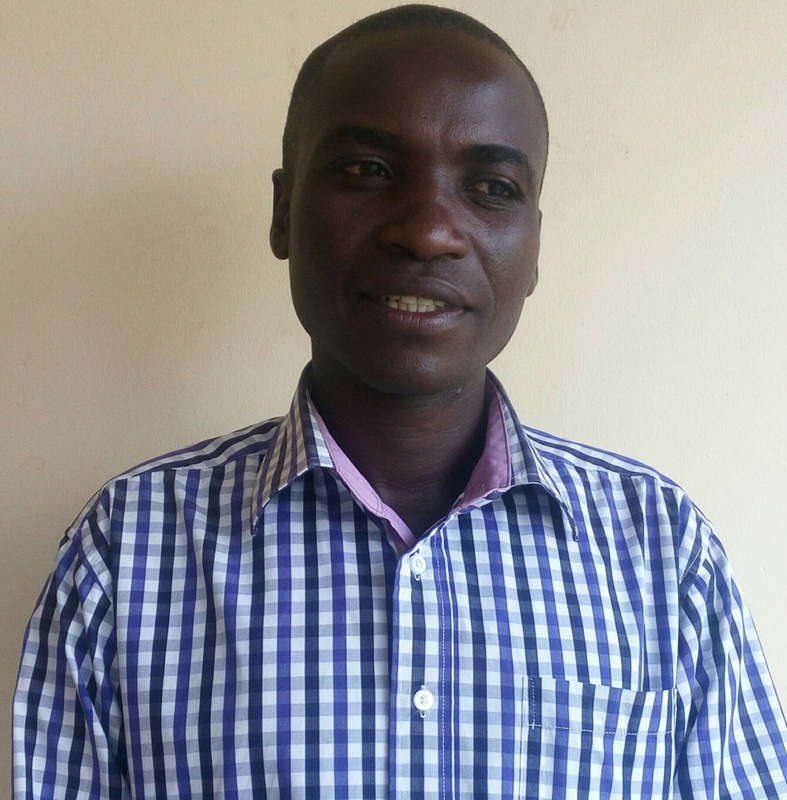 Julius Barigye is a project manager at Catholic Relief Services – Uganda. He has 9 years’ experience using the ERI approach. He piloted the approach in Kabale in 2004 under the Africare-CIAT partnership project with farmer groups. In 2008, Julius joined Trias Uganda and introduced the ERI approach to the organization and its partners. He organized and facilitated several ERI training workshops on building capacity for organizations, staff and farmer groups in Uganda and other countries. 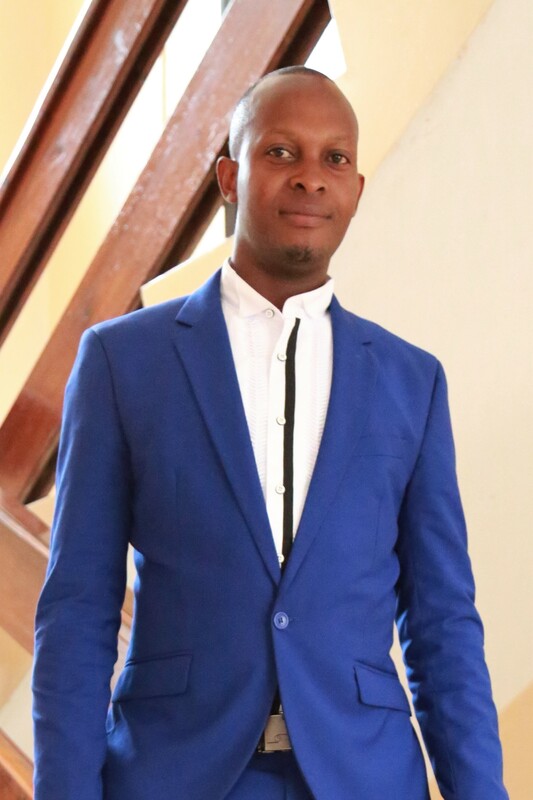 Being a trained coach, who loves to see individuals developing their personal and professional development goals, Julius has mentored and coached several staffs in the ERI approach in both Uganda and Zambia as a follow up of the ERI capacity building trainings. Using his vast practical field experience and knowledge, Julius helped to develop and test the ERI manual (training guides and tools) with Trias partner organizations and Agriterra partners in Zambia. 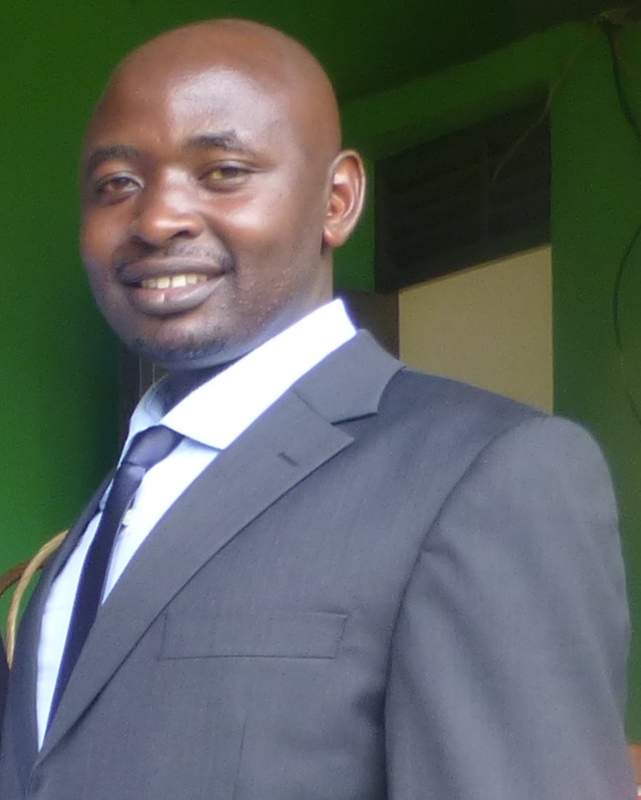 Benon is an Agro-Enterprise Development Officer at Mbarara District Farmers Association (MBADIFA) Uganda. He has 4 years of experience using the ERI approach. He attended a series of practical ERI trainings organized by Trias Uganda and helped to develop and test the ERI manual. Since 2009, Benon has used ERI to transform small, informal farmer groups that practice subsistence farming to fully fledged, market oriented cooperatives. He organized a series of ERI training workshops for new staff and farmer facilitators. Benon has been contracted to train local government staff in Mbarara on the use of the ERI approach. He has also been hired by the Agriterra team to train Agriterra partner staff in DR Congo, Rwanda, Burundi and South Sudan. Benon enjoys to see farmers evolve being from product oriented to become market oriented. Amos has worked with the International Center for Tropical Agriculture (CIAT), supporting coordination and training under Agro Enterprise ERI based projects in Uganda and Mozambique between 2007 and 2013. He is well versed with social economic best practices for vulnerable groups and applies tools under the ERI approach since 2006. He has focused on building capacities of smallholder farmers to produce, market and develop sustainable agricultural enterprises. Amos has successfully applied the ERI approach in numerous farmer groups, associations, private sector and area cooperatives in Uganda (Western, Central and Eastern) and Mozambique (Manica). He is currently working as a project coordinator with HORIZONT3000 under the ERI East Africa project. 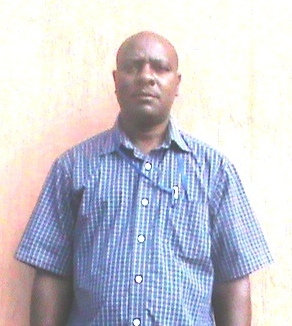 Denis Diocles works with Kolping Society of Tanzania (KST) as a community Development Facilitator and a ToT in Bukoba. He has been working with farmer communities under the Enabling Rural Innovation East Africa Project since 2013 in Bukoba- and Muleba District in Kagera-Tanzania. He has been building capacities to farmer groups doing Farming as a Business and becoming self reliant entrepreneurs. He is actively participating in different agro enterprise projects implemented by KST to promote the motto ‘Farmers in the Driving Seat’. He has been facilitating the refresher trainings as a TOT with HORIZONT 3000 to Tanzanian and Ugandan ERI project partners. He sincerely believes in the ERI approach; that it works and promotes attitude change from subsistence farming to farming as a business, by laying a foundation that builds strong, committed and focused smallholder farmers to plan and take actions on their own after understanding where they are, what they have and where they want to go. Jimex Bumba, a Community Development Facilitator started using the ERI approach in 2013 for Apoolo Na Angor organization in Bukedea District. He trained different communities on the adoption of the ERI approach. He later joined Caritas Tororo in 2014 and was further trained as a Trainer of Trainers (TOT). This added training has helped him to develop his facilitation-, mentoring- and coaching skills. He now uses those skills to mentor fellow staff and farmer facilitators in the implementation and adoption of the ERI approach. 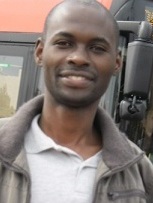 Escain Kiwonde is an expert in current Agriculture and Environmental Management Techniques with over 6 years of field work experience. 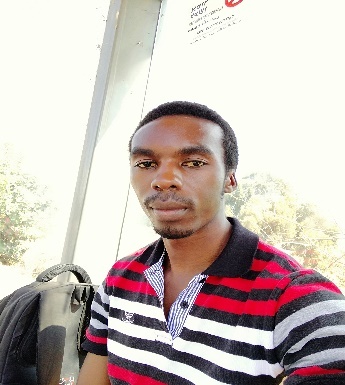 He is currently working as an agricultural officer implementing ERI-EA Project under ACT Mara organization in Tanzania. He was among the first few staff in ACT Mara to receive trainings on ERI as a project implementation methodology and he successfully used the approach to implement a Food Sovereignty and Marketing project from 2012 to 2016. He has acquired vast knowledge and experience through training communities and facilitators in Tanzania and Uganda on the use of ERI. He appreciates the effectiveness of ERI as a methodology, the tools it uses and the underlying principles which are key to successful community mobilization, groups formation, training and coaching of farming groups. Escain also has experience in training farming communities and organizations in other important issues for agriculture such as mineral nutrition of plants for improving harvests, Integrated Pest Management techniques and Post-harvest biology and technologies. “The way to empower communities is to invest in the use of methodologies which eradicate dependency habits while ensuring sustainability; ERI provides both”. Peter has 22 years of experience in the development sector in Tanzania, Belgium and Uganda. During these years he built up his skills in coaching, facilitating and training. Since 2008, he has been working with the ERI approach with Ugandan farmers associations. He has trained and coached many trainers of trainers in ERI when he was working for Trias in Uganda. He was also the key organiser and developer of the ERI manual which was established using experiences from the field. Peter is also a trained coach. He prefers the solution focused approach which urged him to become member of SOL, a network of solution focused practitioners. Currently, Peter is a Technical Advisor for Horizont3000 in Uganda and Tanzania. David Wanzala works with Masindi District Farmers’ Association as Agricultural Field Advisor specialized in Enabling Rural Innovation. He provides ERI support, coordination and training in agro-enterprise projects in the mid-north region of Uganda. He is well versed in social and economic best practices for vulnerable groups and applies ERI tools since 2008. He focuses on building capacities of smallholder farmers to produce, market and develop sustainable agricultural enterprises. David has successfully applied the ERI approach in numerous farmer groups and associations and the private sector in western Uganda under the Community Agro Enterprise Development Project in Buliisa.